County Supervisor Greg Cox announced plans Wednesday to improve the county’s water testing program. The plan would more than double the number of water testing sites from the U.S.-Mexico border to Coronado. County environmental health officials would also test south bay water quality more often with more efficient testing methods. According to Cox’s office, improved water testing methods at each site could take as few as 26 hours, while current testing can take up to four days. “This proposal will continue the 2018 enhanced program year-round and increase the number of sampling locations from four to a total of nine different locations,” Cox said. 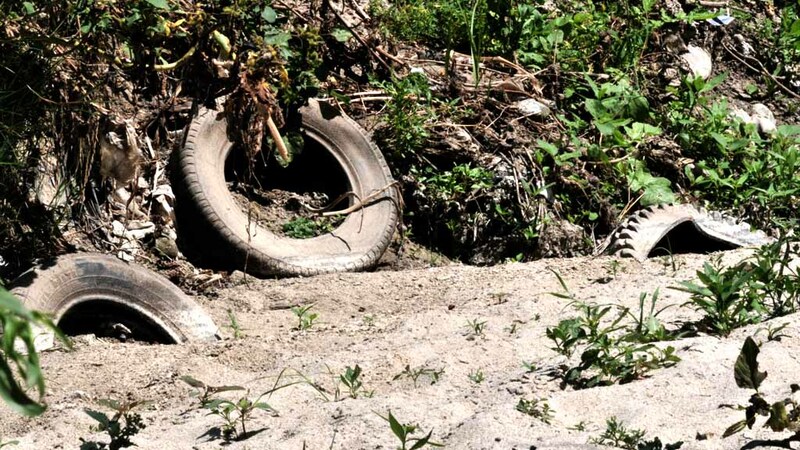 Polluted flows from the Tijuana River necessitate frequent testing, especially after a storm. County environmental health officials have closed beach access from Border Field State Park to Coronado multiple times since late November due to contaminated runoff from the river. The closures are only lifted after water testing determines that it is safe to come in contact with. Cox’s office expects the proposal to be discussed when the Board of Supervisors drafts the county budget in April and May. Once the budget is approved with funding for the new test sites, county environmental health officials would be able to expand testing.